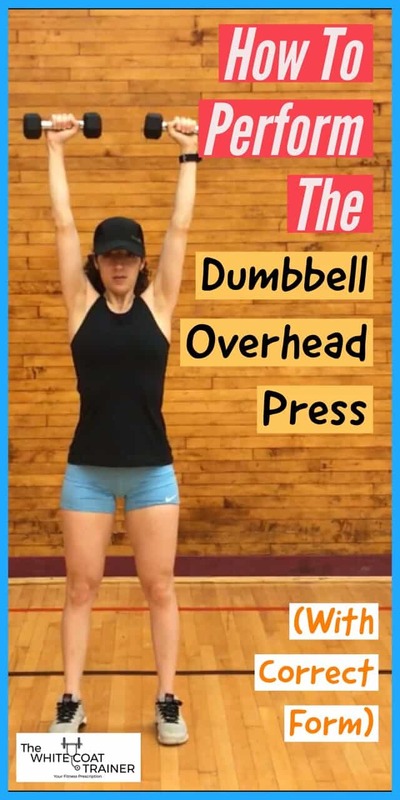 The Standing Dumbbell Overhead Press is a very close variation to the Overhead Press which allows for a more natural range of motion of the shoulders. Given that the weight is not fixed by a barbell, your shoulders are free to rotate throughout the movement. You will not be able to lift as much weight with this exercise compared to the Overhead Press. HOW CAN I INTEGRATE THE DUMBBELL OVERHEAD PRESS INTO MY TRAINING? 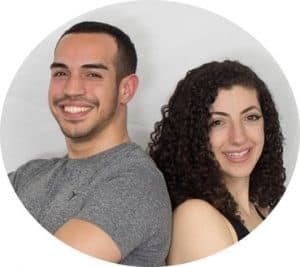 Check out The WCT Best Workout Template For Busy Professionals to find a simple way to add the dumbbell overhead press and other great exercises into your routine.